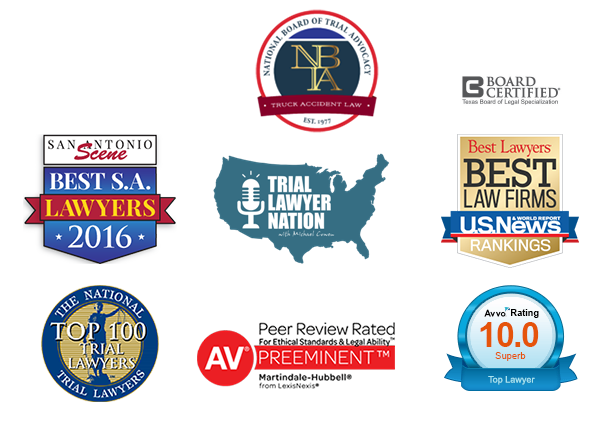 Cowen | Mask | Blanchard Trial Attorneys are quickly beginning work on the bus crash in Laredo, TX, which is now making national news. Our efforts have been swift, as attorney Jody R. Mask represents the husband of Maricela Lopez who was killed in this tragic accident. On Saturday May 14, 2016, an OGA Charters, L.L.C. 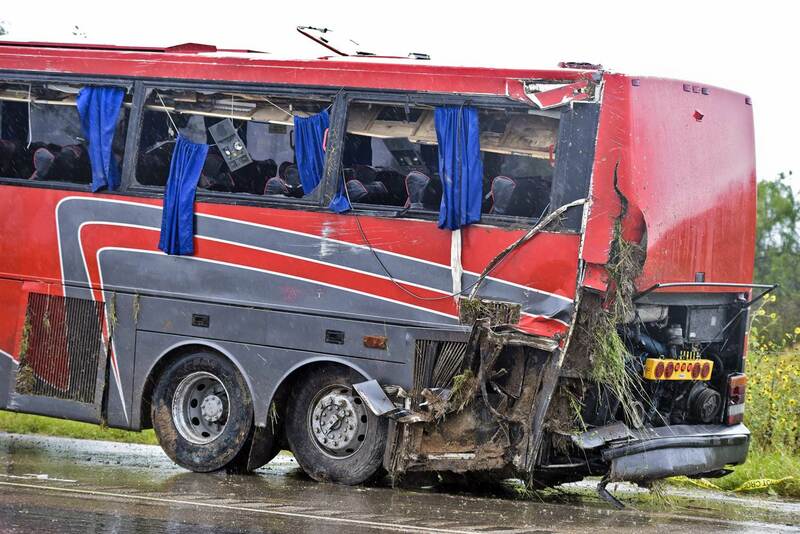 bus transporting patrons from the Rio Grande Valley to a casino in Eagle Pass, Texas, was involved in a horrific crash which caused the bus to roll onto its side. The crash killed 8 individuals and injured 44 others, with many involved now considering legal action. The Webb County Medical Examiner was reported saying it was the “worst commercial vehicle accident” she had seen in a decade. On Monday, May 16th, attorney Jody R. Mask of Cowen | Mask | Blanchard Trial Attorneys filed an Application for a Temporary Restraining Order in state district court in Hidalgo County seeking to compel OGA Charters to preserve the bus as evidence. “Our client has suffered an immeasurable loss in this terrible crash,” says Mr. Mask, attorney for Andres Rubio, III, of Mercedes, Texas. “We will investigate this accident thoroughly, and fight zealously to ensure justice for Mr. Rubio and his family. Today’s filing is the first step on that road,” continued Mask. When handling a commercial case like this experience is key in representation. “We have successfully handled bus rollover crashworthiness cases before, and have the experts and industry literature needed to quickly prosecute this case for the family of Maricela Lopez,” added Michael Cowen, Founding Attorney of Cowen | Mask | Blanchard Trial Attorneys. As more who are affected by this tragedy process the reality of the situation, we hope they will join us in standing together and honoring their loved ones by fighting for justice to ensure a similar tragedy does not happen again in the future. Safety, health, and life is our goal for future individuals; and justice and support is our goal for those already devastated by this bus crash. We wish all those who were involved strength and healing during this painful time.